Convenient and inexpensive boat storage is available on club grounds, allowing members to avoid storage lot costs, free up garage and yard space, and quickly get on and off the water by not having to put up or take down the mast or prepare the trailer. All of that makes more time available for sailing! 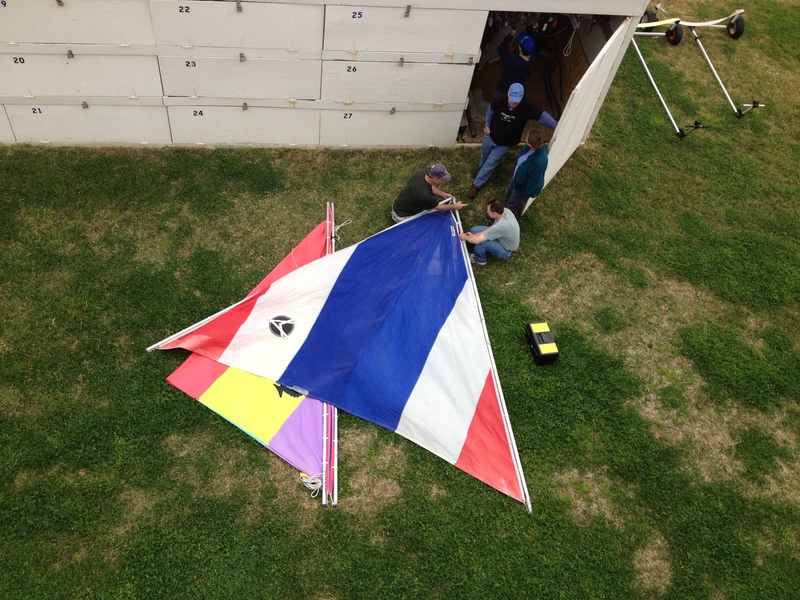 With mast up storage, it takes just a few minutes to rig the sails and get on the water. No more dragging your boat down to the public boat ramp, fighting the crowds, stepping the mast and rigging the boat, then doing it all in reverse to go home. At SSC you can drive in, put up the sails, plunk the boat in the water and be sailing. 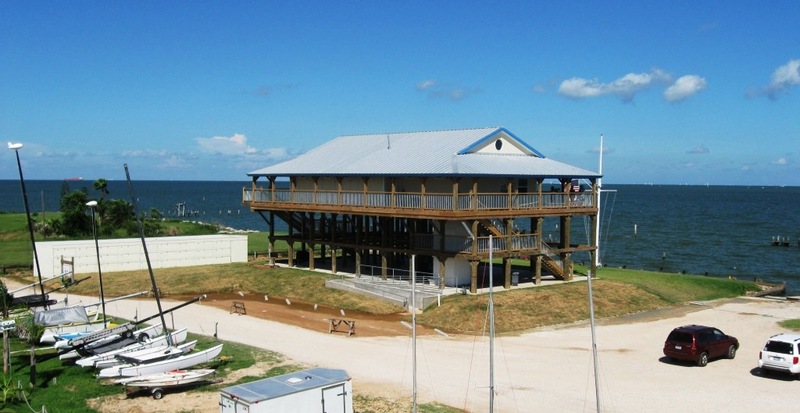 And membership at SSC with on-site boat storage costs about the same as a storage lot miles from the water.